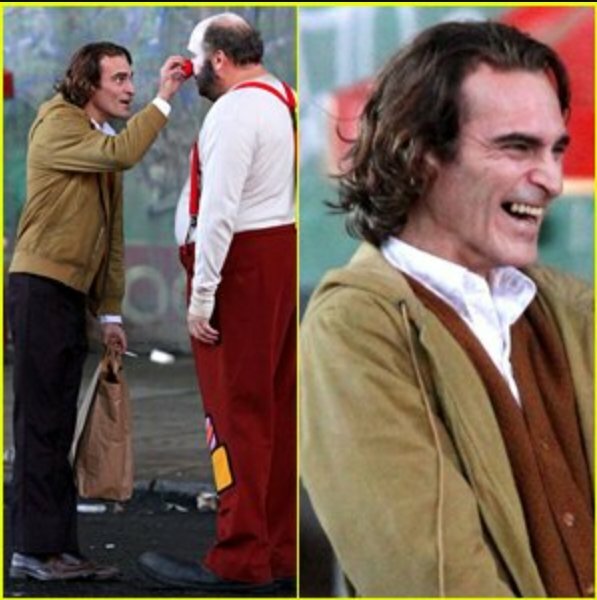 Home » batman , The Joker Movie » Tons of Photos & Videos of Joaquin Phoenix on the Set of the Joker Movie! 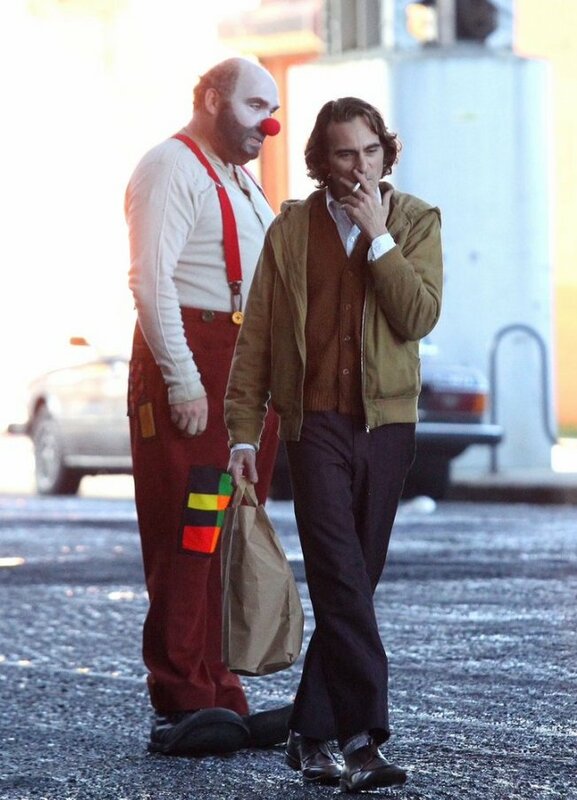 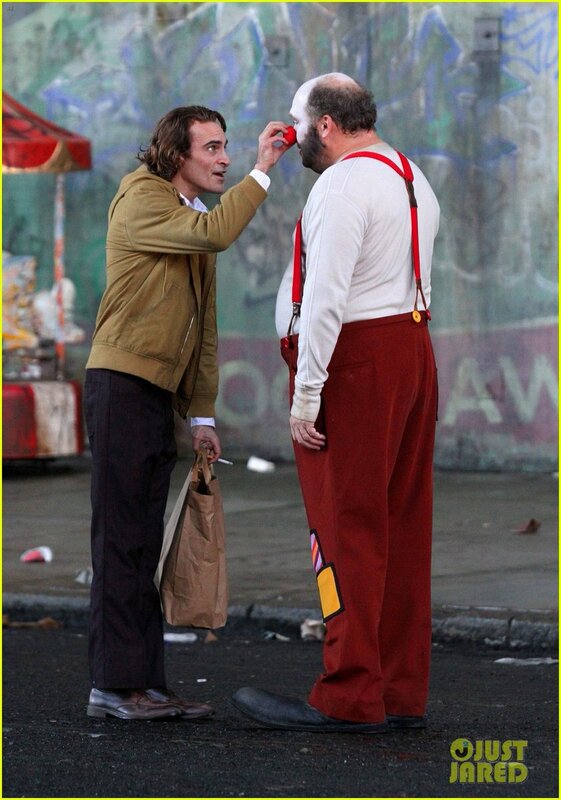 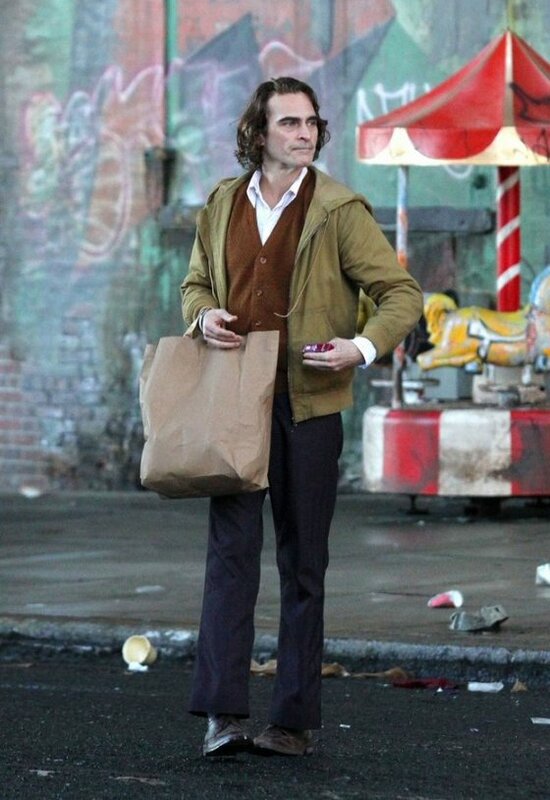 Tons of Photos & Videos of Joaquin Phoenix on the Set of the Joker Movie! We learned over the weekend, via an Instagram post from director Todd Phillips, that the name of the Joker in his standalone film will be Arthur. 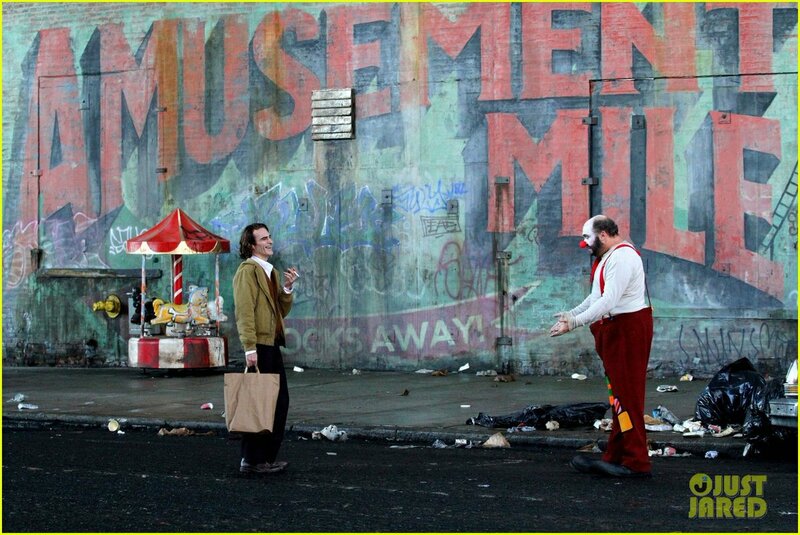 The word is that this Joker film will be outside of the accepted DCEU, so this gives a great chance for fantastic storytelling, Hopefully, Phillips will be up for the task. 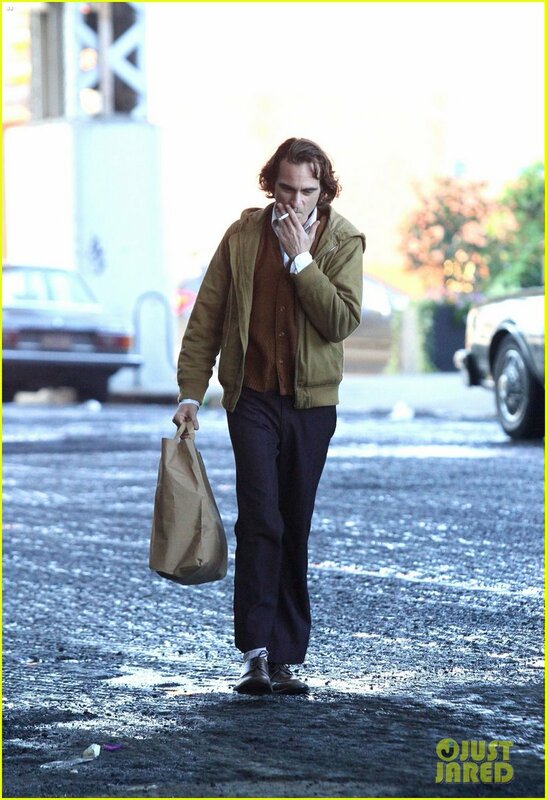 You can also check out these great leaked videos that have been circulating around the web A lot of the leaks over this weekend came from the Just Jared website.